R. Kelly's having a hard time getting booked for shows in America so he's been trying to book shows overseas. This past week, his attorney filed a request on the singer's behalf for permission to travel overseas for a show, claiming it's the only way he could generate income. However, it appears as if the singer and his legal teams had a change of heart. According to The Chicago Tribune, R. Kelly's attorney asked the Cook County judge to hold off on the travel request for the singer to fly to Dubai next month for a few concerts. Steven Greenberg, Kells attorney, didn't provide any further explanation to the judge aside from saying that he wanted to give additional material to Judge Lawrence Flood. 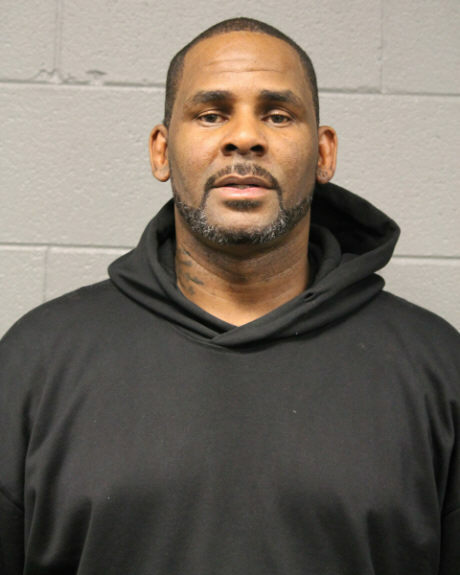 In Kelly's conditions of his release on $1M bond, the singer isn't allowed to leave the state of Illinois without permission. Greenberg argued that Kelly isn't a flight risk, saying he turned himself in to authorities last month after his indictment.